Australian health academic has warned. never been as fast as it is today. to human survival,'' they write. weather-related disasters; and the spread of infectious diseases. in the hottest parts of the year''. costs of curbing emission growth. 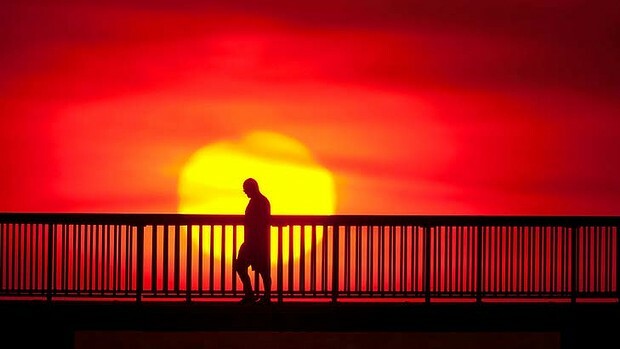 productivity in the warmest months by 40 per cent by 2100.
and death increase sharply above 40.6 degrees, the draft report said. crops and livestock will also struggle with thermal and water stress. sowing stages near or below 35 degrees, the report said.